Lets start with the big one, Twitter. 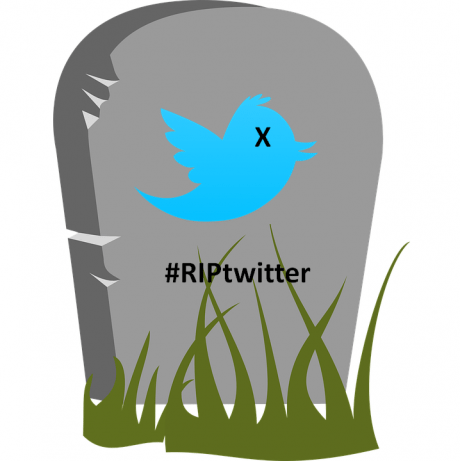 You might have heard some buzz or wondered why #RIPtwitter was trending. The source of concern was the news that changes were coming where the timeline would not longer be in chronological order… but hang on, that’s not necessarily true (or at least not the whole story). Let me explain what’s really happening here. In January of last year, Twitter introduced the “While you were away…” feature which welcomes users who’ve been away from Twitter for a while displaying a selection of tweets the user might have missed. This is a simple way for users to get caught up on relevant content they would have otherwise missed, unless of course they would scroll for hours to get to it. The next stage of Twitter’s algorithm will simply expands on the “While you were away…” portion based on how long the user has, well, been away. So what does all this mean? Now, more than ever, it’s important now to engage with your audience and post engaging tweets to get your audience to engage with you. A higher engagement will deem your companies tweets worthy of ‘While you were away” status, getting your brand in front of more people. Irritated with having to cut your message short, even to points where it can take your account off brand? Well, this could soon be changing. Twitter is reportedly testing a a version of the product where the character limit on tweets is raised from 140 to 10,000. There is no official launch date set in stone, but the change is eagerly anticipated by the Twitteratti. We anticipate that this change would enhance the marketing power of Twitter and the role it can play in digital strategies. An added benefit of this new character count is that it expands the goldmine of data available for marketers wishing to construct a more accurate idea of their target audience. With 10,000 characters, your audience will be tweeting out more insights for you to gather, analyze, and use to inform your Twitter strategy. More insights on your audience means you can better structure your content and marketing plans to more effectively convey your message. Other benefits include greater SEO potential, expended vocabulary, greater brand storytelling, expanded twitter ads, and increased utility for PR initiatives. FINALLY! Starting this week, you can quickly and easily switch between multiple accounts on Instagram! To some this may be irrelevant, but to organizations with sister companies, community accounts, etc. this is a game changer. The account switch feature will be similar to the way Twitter allows for account switching. You will be able to tap your username at the top of your profile to switch between accounts. You’ll see your profile photo appear in places throughout the app so you can always tell which one you’re using at the moment. Sometimes, it’s the little things in life that matter most. Get ready to be more efficient, which gives you more time for even more posts!